Enjoy your morning view with windows so clean you'll think they were see-through! 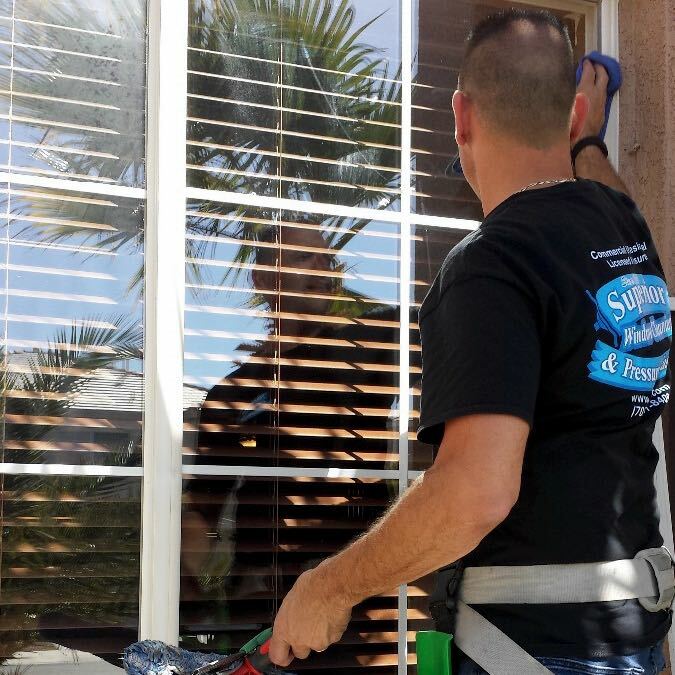 Experience why hundreds of homeowners in Las Vegas trust Superior for all their residential window cleaning services. 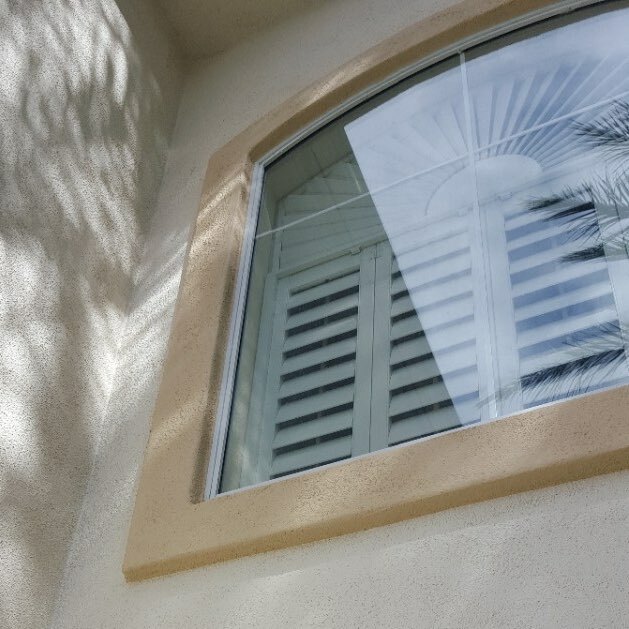 We guarantee your home's windows will look freshly-installed once we're done! Are you enjoying the view from within your house – or are your dirty windows preventing that? You can have a super clean home on the inside, but if your windows are streaky, then your entire home will feel dirty. Washing your home's windows is difficult, time-consuming, and can even be dangerous if you don't have the right equipment! 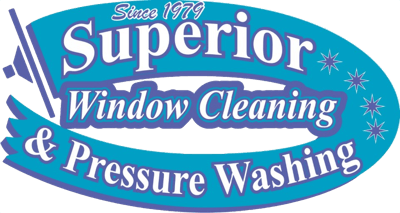 When you're tired of looking out your windows and seeing nothing but grime and marks, call Superior Window Cleaning & Pressure Washing. 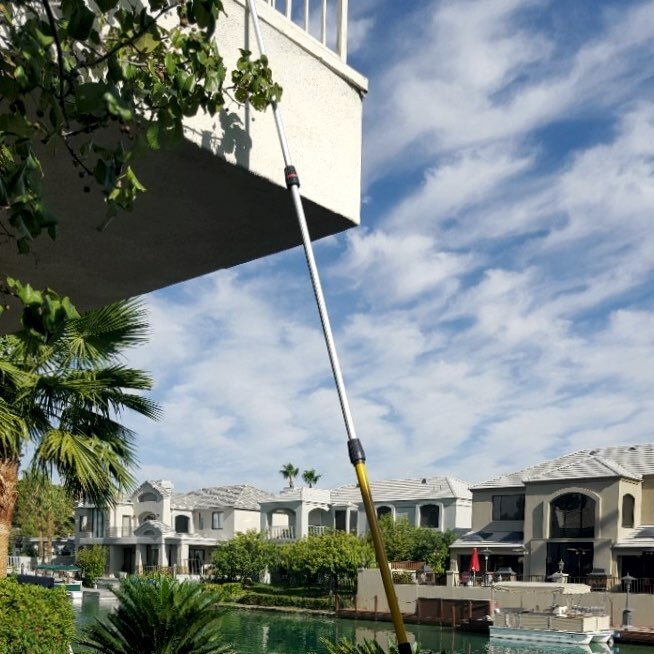 We have the expertise and the equipment to provide you with the best residential window cleaning service in Las Vegas. I have been using Superior Window Cleaning to clean my windows for 5 years. 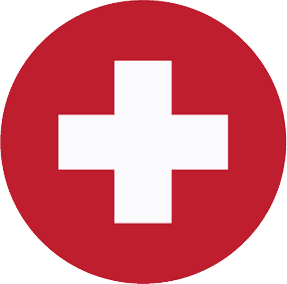 They do a great job every time, they are punctual, honest and fair. You won't find a better service in town! 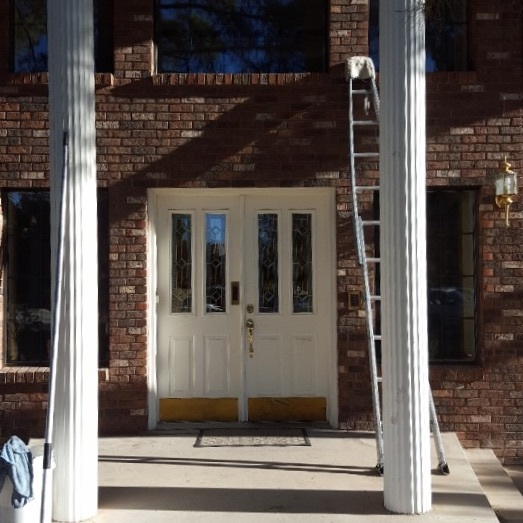 Making your Las Vegas home shine. Cleaning residential windows is our life blood, it's what we are good at, and enjoy doing. We offer both exterior and interior window cleaning to make the surfaces of your windows completely crystal clear. Our window cleaning service includes interior and exterior window cleaning along with your window frames and tracks. We work on homes of all sizes and would be extremely happy to make your house shine too. Schedule your home window cleaning now. 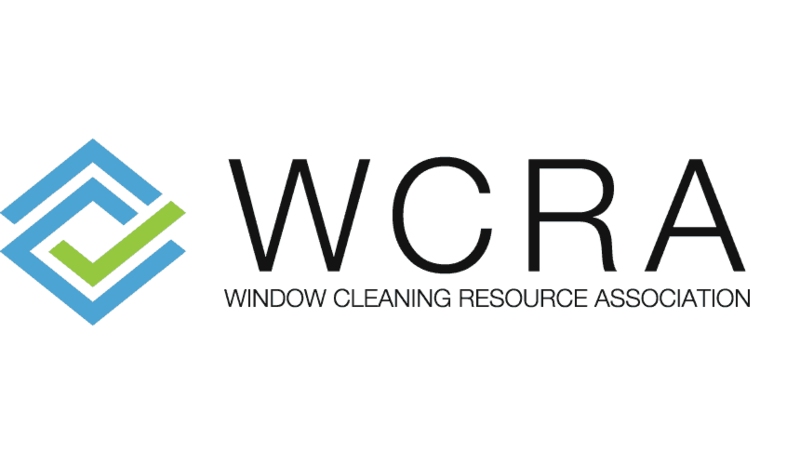 As a proud member of the Window Cleaning Resource Association, Superior Window Cleaning & Pressure Washing knows the latest tips, techniques, and equipment when it comes to cleaning windows. When you hire us to clean your windows, you're hiring the experts. Not only are you handing off your window cleaning to professionals you can trust – but you can also lean on us for any of your cleaning questions and concerns. 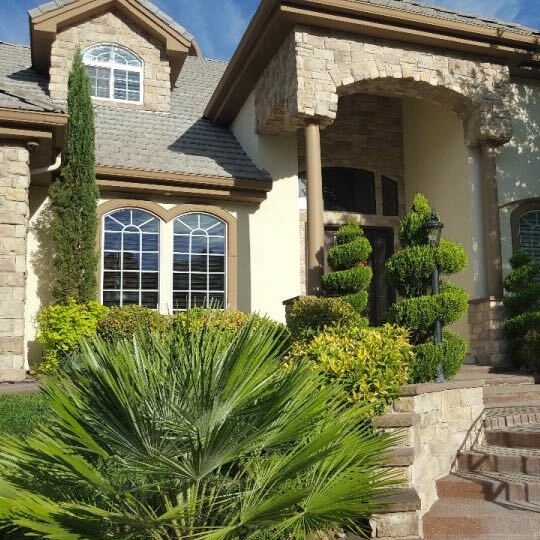 We're here to help homeowners in Las Vegas keep their home looking great. 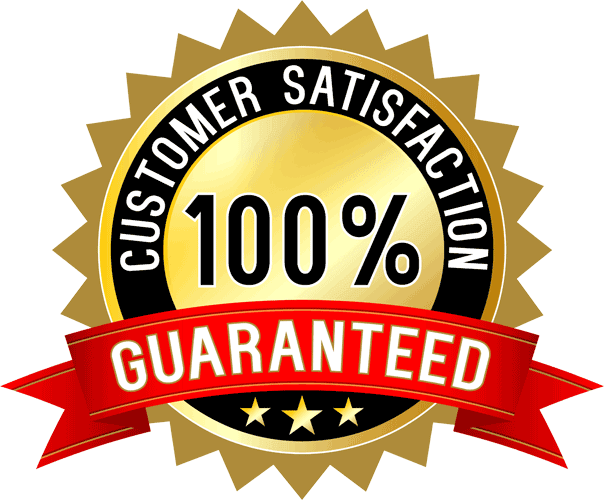 We have been using Superior Window Cleaning for over 5-years for our businesses and residence. Danny is a true perfectionist and professional. Our windows are always spotless and the light comes through brilliant after his cleaning job. Worth every penny. Always responsive, on time, friendly and will even catch your mirrors and glass showers if you ask! The best in pure water window cleaning technology. Our 5-stage Pure Water Reverse Osmosis and Deionizing Filtration System is the latest in cutting-edge window cleaning technology that results in a spot free shine every time. With our pure water window cleaning process, no soaps or chemicals are used. This means your windows will stay clean longer because the surface of your glass will not have the sticky soap residue which causes dirt particles to adhere to your glass. Water-fed poles are also a much safer alternative to extension ladders because both feet remain on the ground. They also avoid damage that can be caused by ladders being propped up against your home's surfaces.